This section includes the entire CCIE Security written exam blueprint (exam objectives) from the Cisco website and indicates the corresponding chapters in this book that cover those objectives. 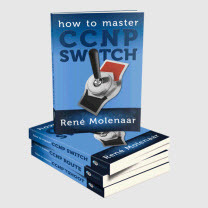 Table 1-1 lists the CCIE Security written exam blueprint and where you can find the material covered in this book. As you can see, the blueprint places the objectives into eight categories.